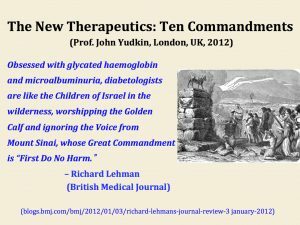 Richard Lehman gives some background on the BJGP article The Ten Commandments for Patient-Centred Treatment published in the October issue. 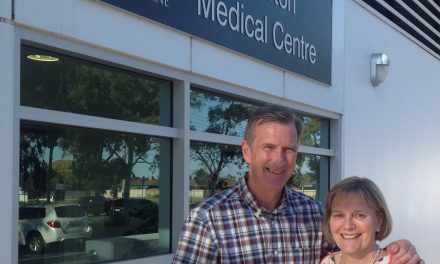 The Ten Commandments for Patient-Centred Treatment had a gestation of nearly four years. And their true parent was John S Yudkin, Emeritus Professor of Medicine at University College London. In presenting this version for primary care doctors I have just been acting as a very slow midwife. 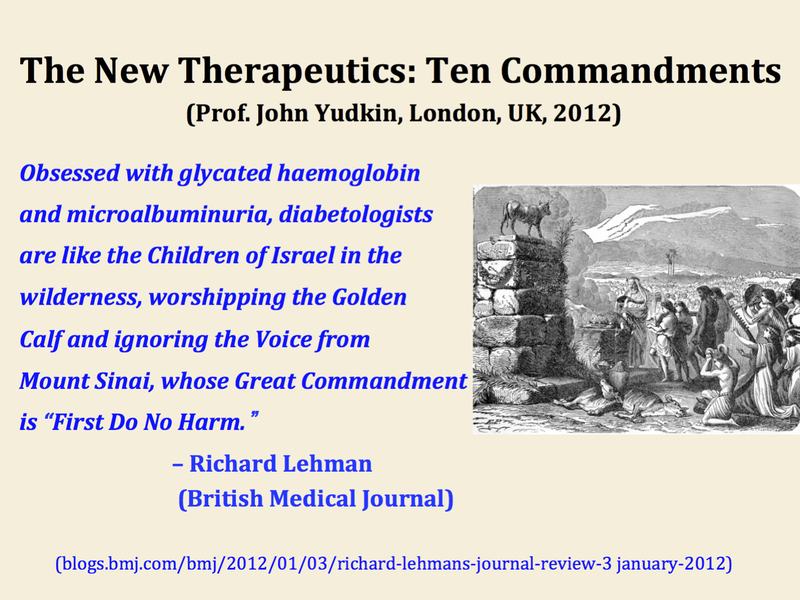 John’s original set of “10 Commandments for the New Therapeutics” first appeared as an addendum to my weekly BMJ journal blog in January 2012 and then in print in The Good GP Training Guide edited by Matt Burkes and Alec Logan. With the help of John and our Canadian co-authors I have tried to apply the main principles of John’s original commandments to our daily practice. 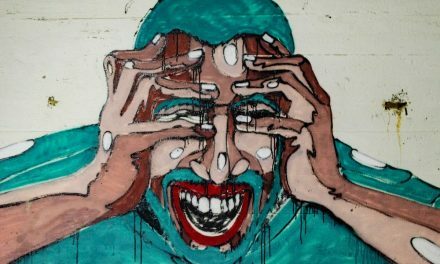 Their original focus was on long-term treatment which we all felt – back in 2011 – was being increasingly foisted on people without any attempt to explain the marginal benefit for each individual. 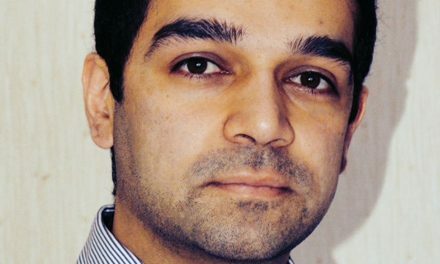 A lot of it was not even informed by evidence of real long-term benefit or possible harm, especially for conditions such as type 2 diabetes and hyperlipidaemia. Late that year John rang me to say he was writing a piece for the BMJ about these surrogate markers with two mutual friends, Kasia Lipska and Victor Montori. He was looking for the right word in the title – something to do with false worship. Not “heresy” but a bit like it. I suggested “idolatry” and did a riff about him being Moses on Mount Sinai getting commandments from God while the rest of the diabetes community were worshipping the Golden Calf of HbA1c. The next thing I knew, he had completed his much-cited BMJ Analysis piece called “The Idolatry of the Surrogate” – which inspired a wonderful illustration of totem worship on the journal cover. And at the same time he sent me his Ten Commandments. 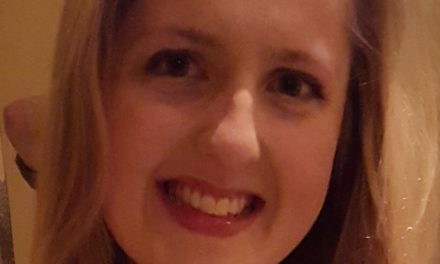 The rest, I hope, is history. We would like these commandments to rapidly seem so obvious that they don’t appear either original or necessary. 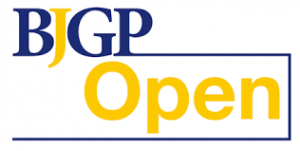 They are just about understanding patient goals and sharing information and good practice. If you can think of ways to make them better, just let us know. 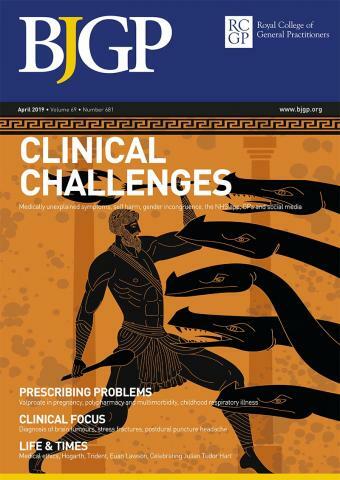 The BJGP article Ten Commandments for Patient-Centred Treatment is available here.